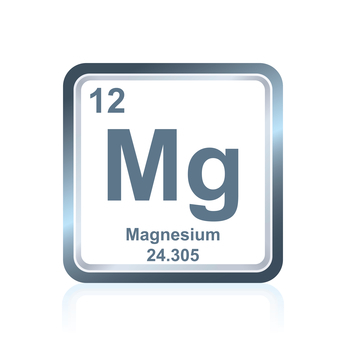 Regardless of the cause, the result of low magnesium can be linked to fatigue, muscle cramps, high blood pressure, diabetes, osteoporosis, chronic fatigue, migraines, and sleep disorders. Insufficient magnesium levels can cause a disruption in our sleep stages resulting in a deviation from their position on the sleep cycle. In addition, low levels can also be responsible for increased waking and difficulty falling back asleep throughout the night. With the majority of emphasis placed on exercise and nutrition, It’s easy to undervalue sleep and the crucial role it plays in our health. Research is continuing to find far reaching implications to neglecting this foundation for overall health. Ensuring your diet has adequate dietary sources of magnesium from beans, nuts, green leafy vegetables, whole grains and seafood, can help to reduce your risk of insufficient magnesium.